How do I Organically Get Rid of Bugs in a House Plant's Soil? You realize you have bugs in the soil of your houseplants when you water the plants and it causes the bugs to come to the surface of the soil. There are methods to rid your plants of these soil bugs that do not require you to re-pot the plant in new soil. Avoid potentially harmful, chemical insecticides by using an organic method of insect control. 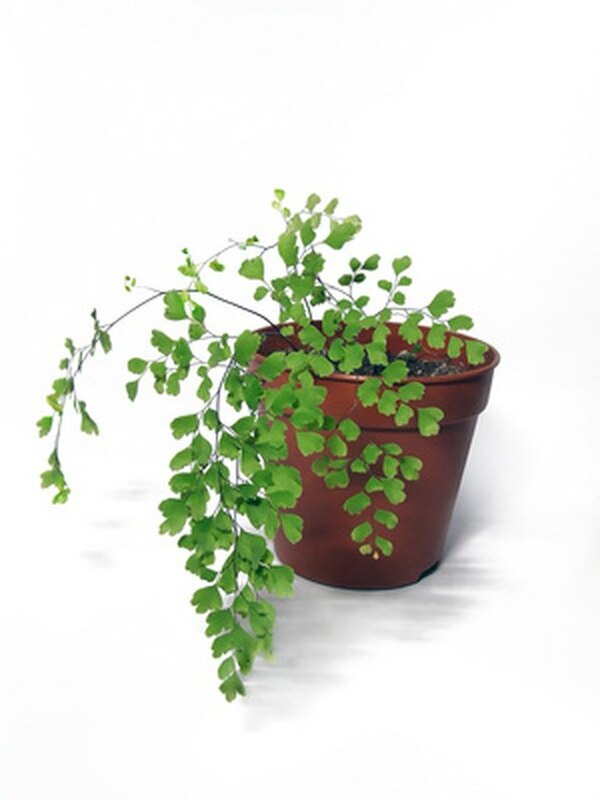 Keep invaders out of your houseplants. Water the plants thoroughly using a solution of water and three percent hydrogen peroxide. Use 1 part hydrogen peroxide to 3 parts water. Hydrogen peroxide is a natural substance that will help kill bugs and release oxygen into the soil. The oxygen will promote healthy root growth. Sprinkle diatomaceous earth onto the surface of the soil and in the pot's saucer. Diatomaceous earth is finely ground fossilized algae and, on a microscopic level, has the ability to lacerate the outer shells of bugs. Bugs that escape to the top or bottom of the pot after the heavy watering with hydrogen peroxide will crawl over the diatomaceous earth. The lacerations the bugs incur will cause them to lose moisture and eventually dehydrate. Place the plants in a well-ventilated area and allow the soil to completely dry out. This will help starve any remaining larva or bugs. Water again just at the point when the leaves start to droop. Where Do Lightning Bugs Live?